The kitchen is an essential part of each home. You spend a good portion of time cooking, baking, eating, and entertaining. It’s important that you have the proper aesthetic and functionality in your kitchen for you to really feel comfortable doing what you love in the kitchen. Kitchen remodeling in Troy, Michigan should be left up to us to make sure that your kitchen coordinates with your family’s lifestyle. With our expertise, you’ll be able to showcase your personality through your kitchen and add value to your home. Your kitchen design will be customized in every detail to fit your ideas and goals to make sure you are fully satisfied with the end result. We always care for our clients’ comfortability, so our service to our customers will always be courteous throughout our kitchen remodeling process. We hope that bringing you with us every step of the way will allow us to reach maximum efficiency and you will be able to remain happy until we have finished your kitchen remodeling project. With our devoted team of kitchen remodeling specialists, we can accomplish the kitchen that you have been imagining for years. Putting your kitchen in our hands means a great deal to us because we know how important the kitchen is for creating years of enjoyment for each family. 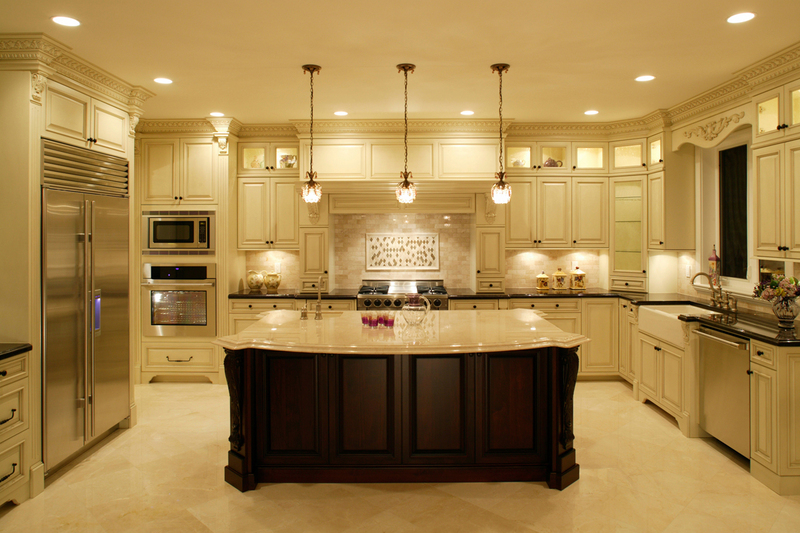 Contact us today to get started on your kitchen remodeling in Troy, MI at 248-854-7704.